Princess Bubblegum // Adventure Time. Yay ~ mais chemistry. 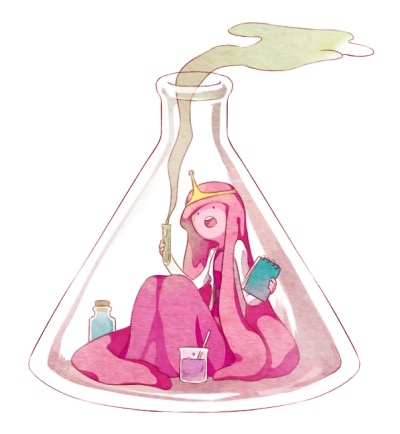 Wallpaper and background images in the LittleMissBook club tagged: princess bubblegum adventure time cartoon part of myself science!. palavra chave: princess bubblegum, adventure time, cartoon, part of myself, science!